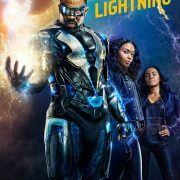 The CW has released new Black Lightning “poster” key art. 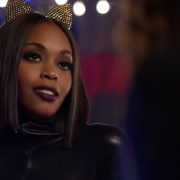 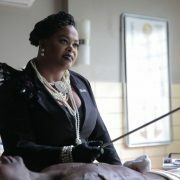 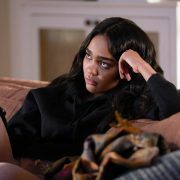 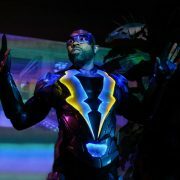 Black Lightning Episode 5 Photos! 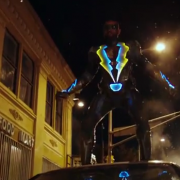 An Outsiders comic book can be seen in Black Lightning Episode 3. 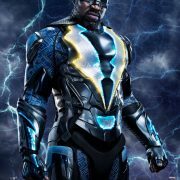 The CW has released cast gallery images for Black Lightning Season 1. 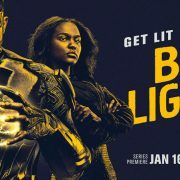 Black Lightning premieres January 16 on The CW.